PRT - Take your business to the next level. Rank Tracking & Reporting Solution! PRT is your first choice for rank tracking and reporting. 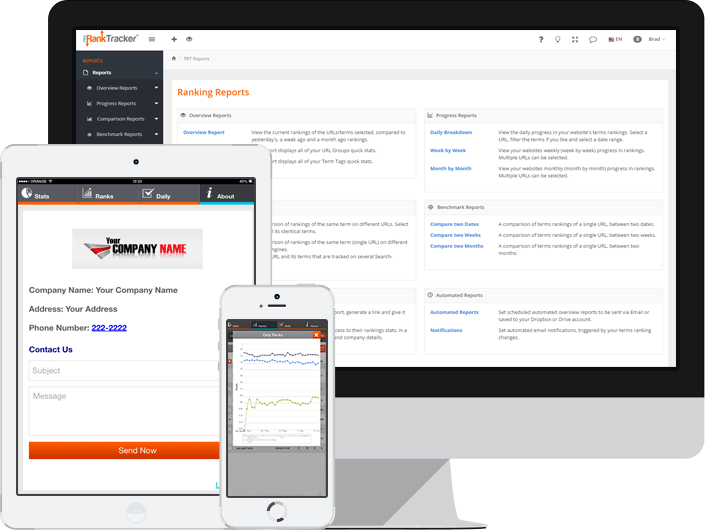 Pro Rank Tracker® has become the authority in rank tracking and an industry standard. 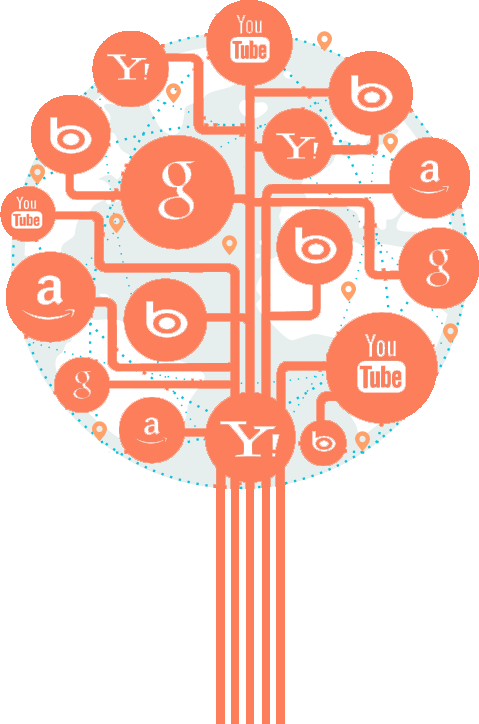 ProRankTracker® is used by over 60,000 SEOs, SEMs and website owners, from small businesses to huge agencies and enterprises. ProRankTracker® gives you data you can rely on by using the most accurate algorithm. ProRankTracker® offers daily automatic updates, plus updates on demand. ProRankTracker® is a web-based application (cloud service). Access it from anywhere. No downloads/installs. No proxies needed. With ProRankTracker® there is never a risk to your sites. Data privacy is guaranteed! We offer a huge array of features and supported search engines, all at affordable prices. It's 2019! Report to your clients and colleagues with our cutting-edge business technologies. All of our reports are 100% white label. A branded mobile app for your clients! Generate live, updated links to share. Reports & notifications on schedule. View your WordPress sites rankings on wp-admin. Download reports from a vareity of formats. Reports in various supported languages. Get a complete picture of your rankings and analyze the results of your search-engine optimization! Advanced Reports, such as Overview Reports, Historical and Progress Reports, Comparison and Benchmark Reports. View your rankings and manage your PRT account anywhere, anytime. iOs & Android app. Find terms that your websites are ranked for, but that you don't know about yet! Get additional keyword ideas for each of your URLs, directly on PRT. Time-saving bulk adding tools and data organizing features. Save both scheduled and direct reports to G Drive and Dropbox. Flexibilty is a top priority for us - whatever business you are in, PRT will fit like a glove. As part of our Enterprise solutions, PRT offers API access for intergrating PRT data in your system. Capability of tracking any term amount needed and developing custom features. Track terms in any language, and from any country or city in the world. Track your websites rankings across a huge range of search engines, including local rank tracking on 187 Google sites, 35 Yahoo! sites and 32 Bing sites, YouTube and all Amazon Local sites. such as: Spanish, French, German, and more. Our Extreme Support Team Is Here For You! Don't leave your business behind! Start using Pro Rank Tracker® today! Copyright © 2019 Pro Rank Tracker®. All rights reserved.